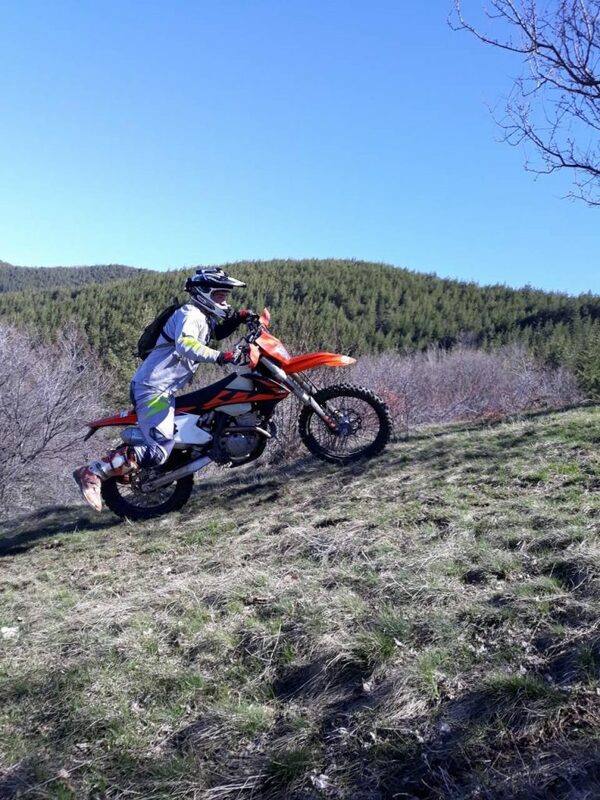 Test: Enduro Tours with EnduroMax Bulgaria ! Hard to sufficiently summarise in a few words how fantastic a package Max puts together. The hospitality was bang on from the second we stepped off the flight, really felt welcome throughout the week. The bikes are pristine and immaculately prepared for you each day. This isn’t your usual hire company there to rip you off for each scratch either, Max takes pride in his bikes but they have adequate protection and you’re encouraged to ride the KTMs hard which was refreshing to see and great fun. Riding kit is all good quality and clean too. In terms of riding area, the place is colossal! Gorgeous alpine scenery and everything from downhill mountain bike style single track to fast fire road and hard enduro style climbs. 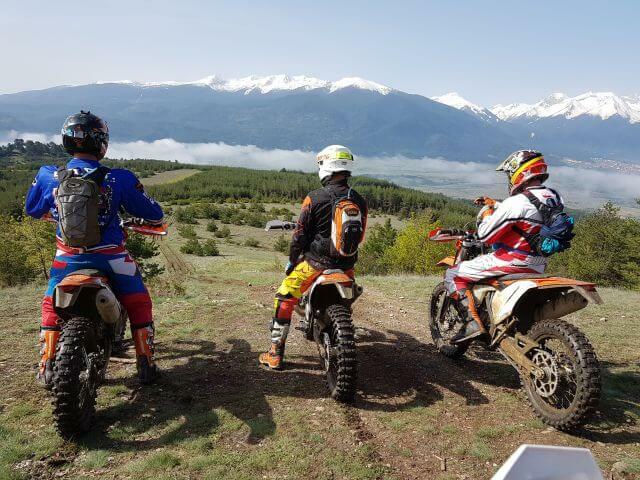 The guides know the place like the back of their hand and are happy to tailor the day to whatever you want to do or your skill level, or just show you the best riding Bulgaria has to offer, its just like riding with your mates mega chilled and enjoyable. The area also has a vast amount of geothermal activity so when you’ve had enough riding you can jump in one of the many natural hot pools and have a beer! 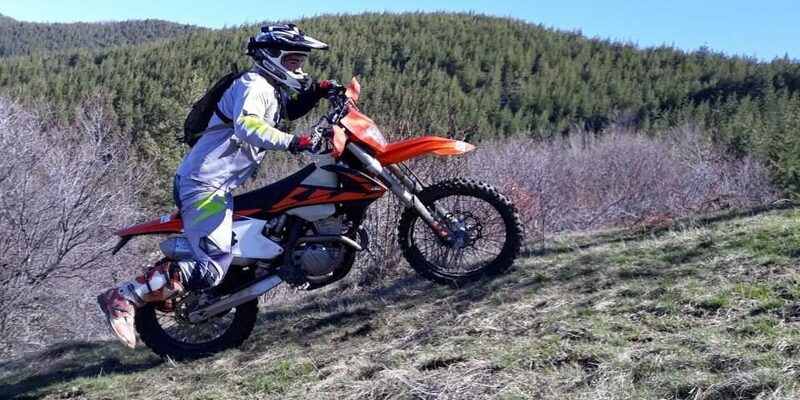 All in all it’s a fantastic few days smashing round astonishing terrain on top of the range bikes. The food and beer is fantastic as is the coffee which is make or break for me and Bulgarian hospitality seems to dictate that you never have an empty plate or glass! It truly is all inclusive as well, sweet as. All you need is a plane ticket out, a few pairs of knickers and socks and you’ll have the week of your life!